Some of the films during the Alfaz del Pi film festival are screened in an open-air cinema on Albir beach while others are shown in the Casa de Cultura. 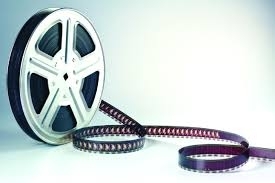 The films range from Hollywood blockbusters to art-house films and short movies in different languages. Now in its 30th year, the Alfaz del Pi film festival is a major tourist and cultural attraction. The fun starts with a gala presentation complete with Hollywood-style red carpet followed by a week of movies and a prize-giving ceremony with the winners being awarded the Faro de Plato – Silver Lighthouses – to commemorate its iconic lighthouse.